I bought EQ7 and I've been messing around with it. Oh my gosh it is soooo addictive. 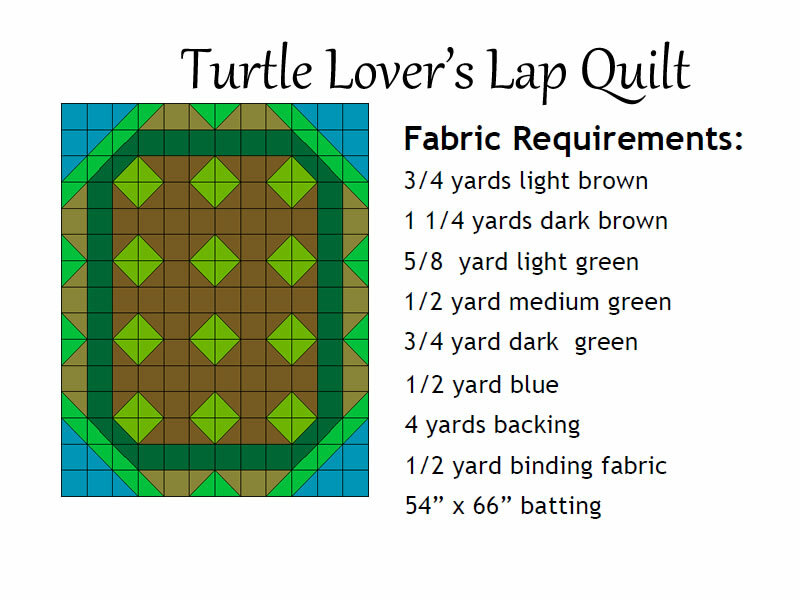 Currently I am working on two quilts that I think are super cute but writing the patterns is taking a while. One of those two I absolutely cannot wait to make. Here are three that are finished though. Well two quilts and one quilt block. All super simple because I was learning the program. 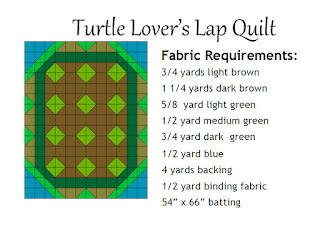 You can find them all on Craftsy and one is FREE. So that is what I've been up to, outside of the typical mom and family stuff. What fun! Thanks for the heads up. I do like that last one a lot and will be back for it next month.